Blog Stop Exercising, Start Training. Did you catch the difference? When you’re training, you are applying exercise with a plan to improve performance in pursuit of a goal. Many people fail to recognize the distinction. They think that exercise must be helping them if it is making them breathe hard, feel tired or sore. 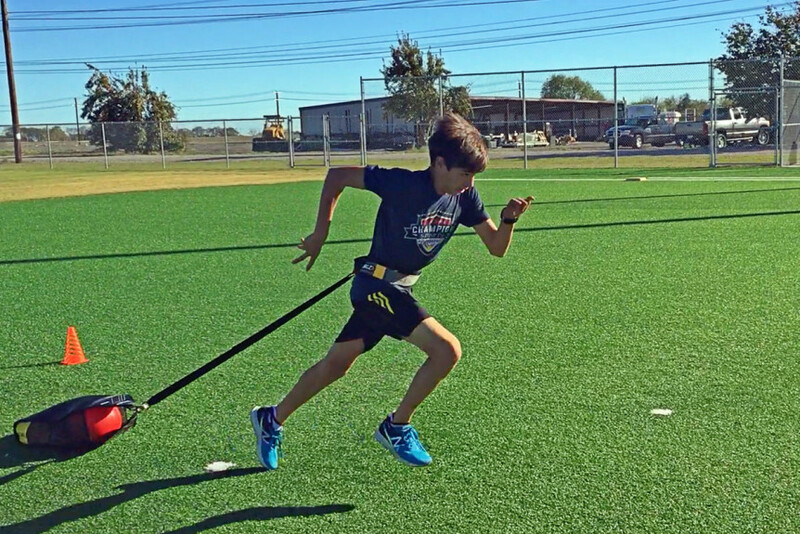 When athletes are looking to improve their performance, they need to have a plan so that they can train in a more directed and deliberate way that helps them make consistent progress towards their goals. Popping in an “as seen on tv” workout DVD may very well challenge you and work your body, but unless your goal is the same as every other person that bought that DVD it is probably not part of a training plan designed to move you closer to your goals. When you take a moment to think about it, this point is fairly obvious – but you’d be surprised how often athletes and coaches miss it. They take the correct first step and recognize that they need a plan to train intentionally. But the next pitfall is identifying and implementing the appropriate plan for your training goals. In the video clip below, we see an excellent example of two athletes that are both following training plans, but the specific approaches, considerations, and goals of those plans are not the same. These athletes are dedicated to following their plan well and the results they achieve are firmly in line with the intentions of their plan. This video shows a football athlete (preparing for the NFL Combine) go head-to-head against a professional bodybuilder in a 40yd sprint. So, let’s say you’ve made the right first step and decided to follow training plan. You can follow that plan with 100% effort to the smallest detail, but if that training plan is not closely aligned with your performance goals you are heading down the wrong path. You need to be sure that you are implementing a training plan that translates specifically to your goals and helps you perform better at your chosen sport. It might sound like a lot of pressure to think through, plan out, and follow an intentional training program designed to help you perform at your best in competition. The good news is that you don’t have to do it on your own: we have been planning, designing, implementing and coaching athletes in a wide range of sports and activities through structured training programs for over 15 years. Let us help you reach your goals. Sign up for one of our training programs today!